Characterized by its optimal subtropical climate and awe-inspiring historic sights and sounds under clear Kentucky skies, Bardstown deserves to serve as your next destination vacation. Recently named the “Most Beautiful Small town in America,” Bardstown spans street cafes to retail shops, and hosts the Kentucky Bourbon Festival and one of the nation’s largest Civil War museums. Ask the three Kentucky governors who have made their home in Bardstown: if you’re craving that vintage small-town feel, it’s waiting in Bardstown. 3rd Street in downtown Bardstown offers incredible shopping opportunities. You’ll need more than a day for the full Bardstown experience; adhere to this three-day itinerary for Bardstown immersion, to cross the region’s best attractions from your Kentucky bucket list! Arrive on a Friday to provide yourself with a weekend’s worth of small town attractions worth your visit. We recommend booking an accommodation before you arrive in Bardstown, from a wide portfolio of worthy Kentucky hospitality. 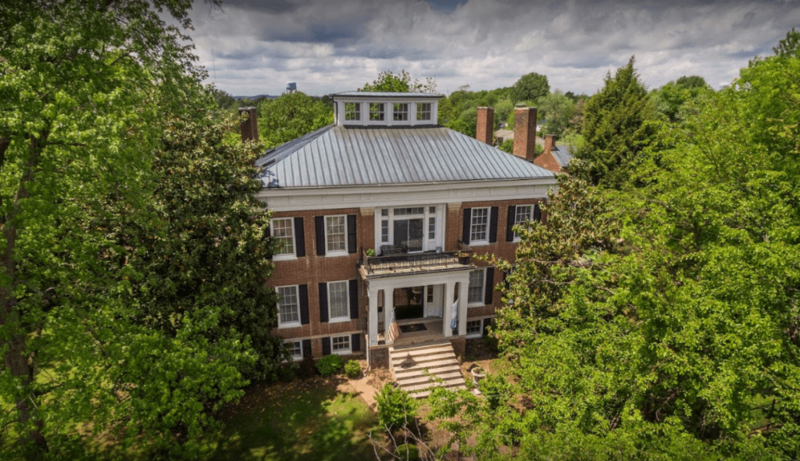 From the Bourbon Manor B&B to General Nelson Inn to the Nicholson House vacation rental, you’re virtually guaranteed to discover an option suitable for your budget and individual preferences alike. Set your things down for the weekend after a streamlined check-in process, and set your sights on the town itself. The Bourbon Manor B&B is a spectacular place to rest your head. Start with the distilleries. Choice drinks can easily start your weekend on the right foot, at the same time affording you a taste of local and international beverages. 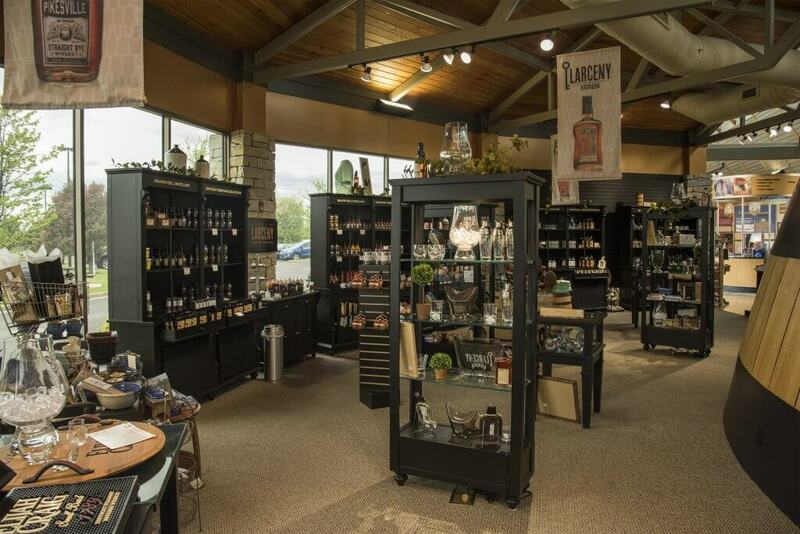 One distillery that can instantly transform the quality of your time in Bardstown for the better is the Bardstown Bourbon Company, a beloved location characterized by affordable menu items and friendly service. 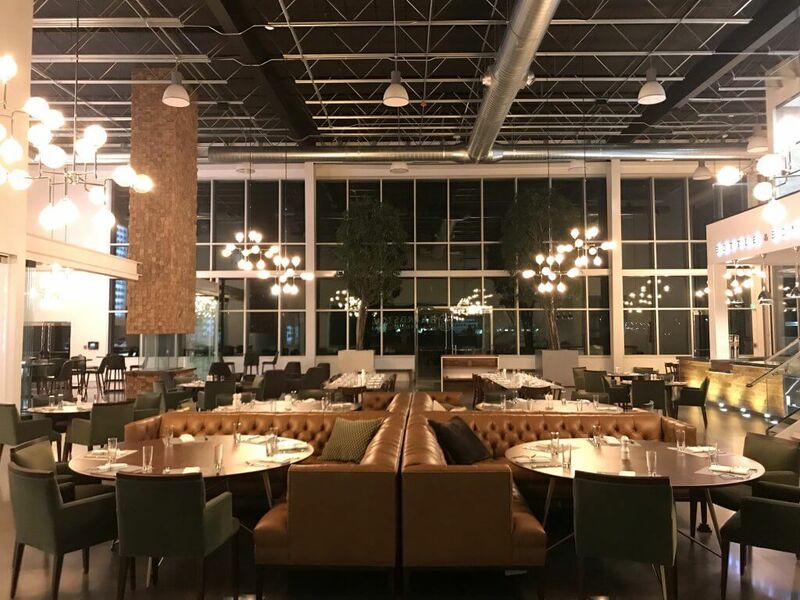 Known for the successful delivery of a Napa Valley-style experience, this epicenter for social activity offers visitors and locals alike the chance to visit their Bottle & Bond Kitchen and Bar, a a full-service restaurant and whiskey library. Bottle & Bond Kitchen and Bar offers delicious food and incredible cocktails in a new-age space. 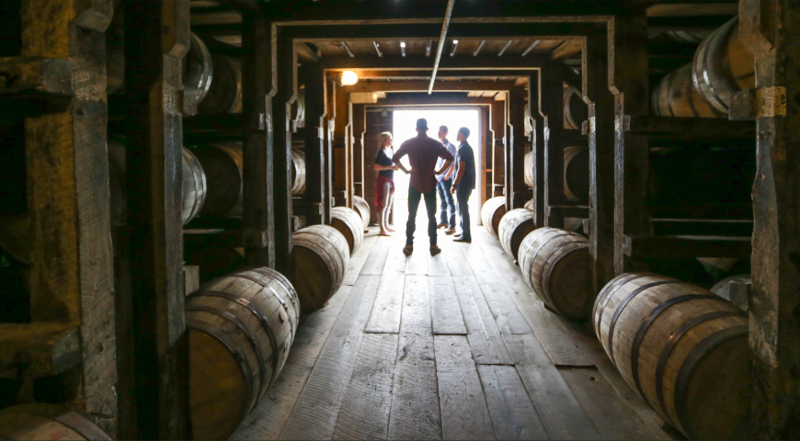 Heaven Hill Distillery is also a worthy destination, known for its beverages and tours alike. Dedicated to the provision of high-quality products, the Heaven Hill Distillery is part of the largest independent, family-owned and distillery network in the nation. For renowned flavors at a friendly location, make the Heaven Hill Distillery your own. Heaven Hill Bourbon Heritage Center offers a wonderful tour and visitor experience. Take in a lunch in the downtown district, to familiarize yourself with the historic landmarks that decorate the immediate vicinity. For American, home style cuisine, stop by Mammy’s Kitchen, or check out The Rickhouse Restaurant and Lounge for an upscale experience. Round out your evening at the recently-opened Blind Pig Bourbon Speakeasy, already a local favorite in terms of drink quality and social ambiance. At the Speakeasy, you’ll experience a music-infused scene reminiscent of the 1920s Prohibition era. Don’t forget to get some sleep! Take to any fine example of authentic Bardstown hospitality for the evening, before embarking on a busy Saturday. There’s no trip to Bardstown, Kentucky that’s complete without a visit to the Bernheim Arboretum and Research Forest, and there’s no better time to visit than the morning! Comprised of more than 15,600 acres of protected wildlife, forest and natural landscapes, the Bernheim property is a virtual must-see. Since its founding in 1929, this sustainable woodland ecosystem has existed as a proven habitat for diversified flora and fauna alike, providing refuge for so many local species. It’s also one of the area’s premiere recreational venues, ideal for those individuals who enjoy strolling through nature, while taking life at a pace conducive to easy enjoyment. For lunch near the Bernheim Arboretum, stop by Isaac’s Cafe, home to locally sourced dishes, and indoor and outdoor seating options. 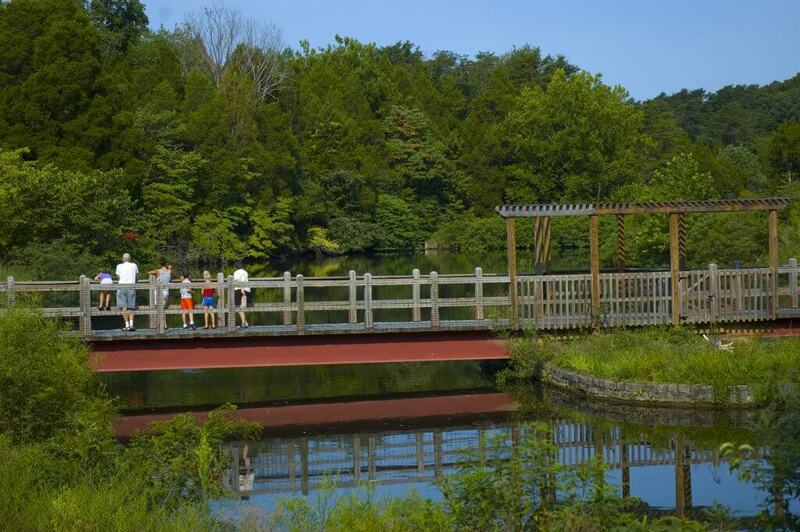 Bernheim Arboretum & Research Forest offers fun for all ages! 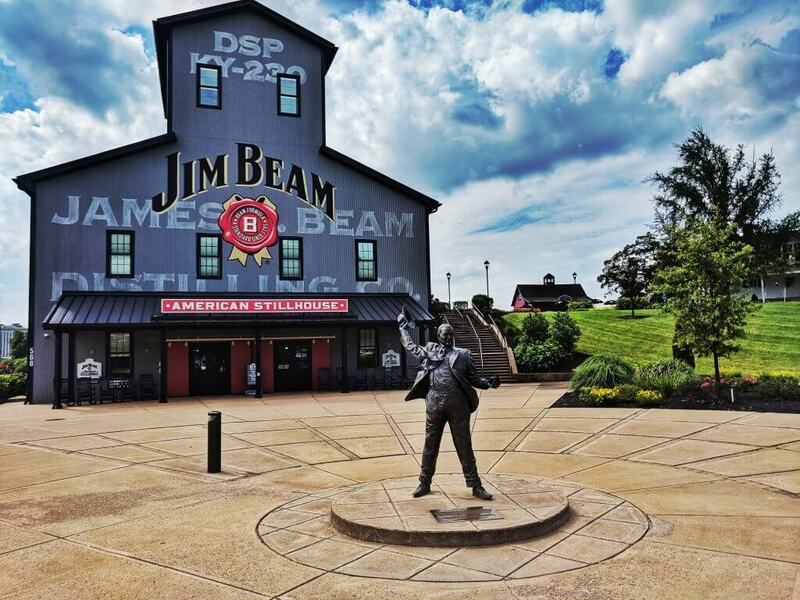 If you’ve got the time on the way back to the downtown district, stop by the Jim Beam Distillery, unique in its own right as a location that can effectively rival any distillery in the area. Jim Beam’s visitor experience is second-to-none! Downtown shopping opportunities on and around 3rd Street round out another productive day in Bardstown. Stop by one vintage retail venue after another, to take home everything from Bardstown souvenirs to boutique clothing to dated antiques. Window shop at your leisure and take home items steeped in the small town feel. Before you frequent any upscale restaurant in Bardstown for another memorable meal, why not check out some of the region’s local history? Civil War history decorates the town itself, and for a modern twist on local exploration, experience the Bardstown walking tour to discover everything from “haunted” buildings to aged architecture. Walking tours in Bardstown are personalized for your enjoyment, and take you past a wide variety of local attractions. Optimize your walking tour for haunted sites, awe-inspiring architecture, even bourbon! Your insightful walking tour packages offer you insight and intrigue alike, perfect for providing detailed context to everything you experience in and around Bardstown. Before you head out, make sure to grab brunch for the energy you need once you’re on the road. You can’t bring the bourbon with you, so feel free to stop by your favorite distillery one final time before you depart! Downtown Bardstown offers easy historic destinations, family-friendly venues perfect for last-minute experiences. This is also your opportunity to experience anything you couldn’t fit into the busy weekend! From Old Talbott Tavern to the Women’s Civil War Museum, there’s so much flavor and history alike to make your own. You can even take the family to experience the Bardstown Community Park, a location featuring a child-friendly playground and wide open outdoor spaces. Old Talbott Tavern, bottom left, was built in 1779 and is one of the most historic buildings in all of Bardstown. Enjoy a great meal there! There’s a reason Bardstown has continually been voted one of America’s absolute best small towns. With its unique capacity to thrill and to inspire, to educate and to spark curiosity, Bardstown is capable of easily delivering on your ideal vacation. The synthesis of comfortable accommodations, delicious cuisine and historic insight comes in a small-town package that awaits your discovery. For more destination guides and accommodation reviews in the USA, check out Trip101.